The experiment team conducted an anthropological study with the local citizens and created and tested a tool for participatory data collection. 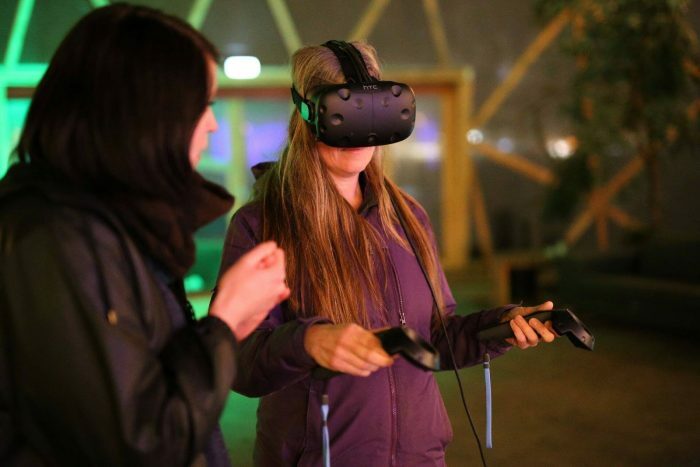 These insights were visualized within a VR and projection system, where citizens could place green elements in a virtual model of Nørre Stenbro, and be inspired and informed by the data collected. The experiment and its concurrent activities have brought new and concrete ideas and projects towards greening Nørre Stenbro.